Apple iMac was first introduced back in 1998 and quickly gained its popularity on the market. However, Apple’s all-in-one Mac computers are lagging behind its siblings in the company’s lineup product like iPhone, iPad, or MacBook. In reality, Apple iMac has not received any real love in recent years as Apple focuses on new marketing campaigns that boost iPhone and MacBook sales. In March 2019, Apple announced its new all-in-one desktop computers after months of anticipation. 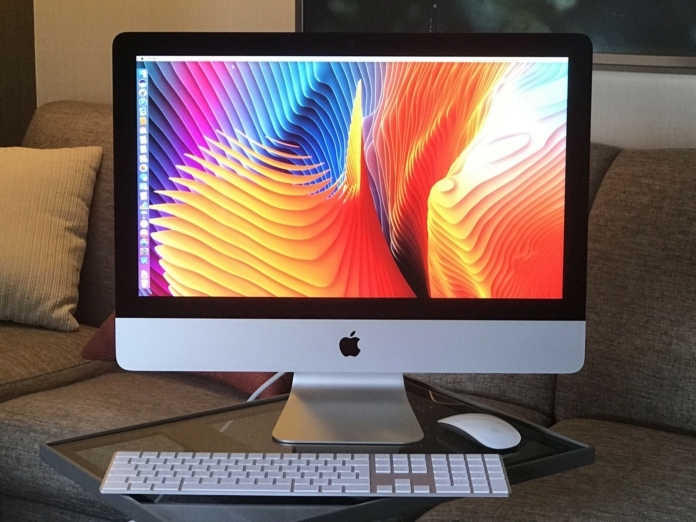 2019’s iMac is a fine update to Apple’s desktop computer platform, retaining the same design language while offering a huge leap in terms of hardware. 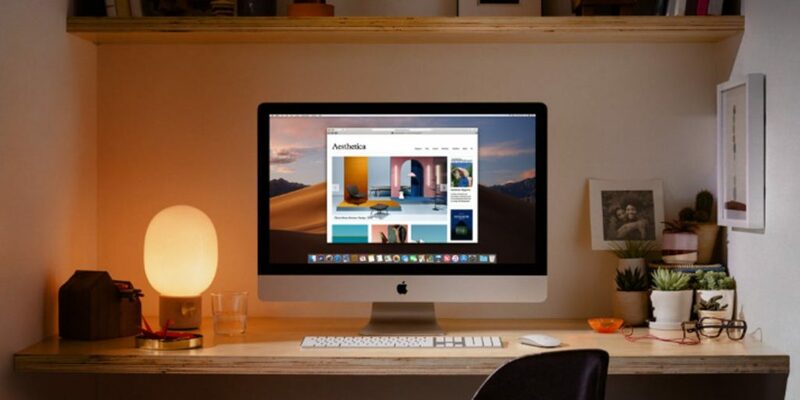 If you are planning to buy a new iMac this year and you have had your eyes on the 2019 iMac since its release, it’s time to think about buying. With that in mind, we have rounded up everything you need to know about Apple’s 2019 iMac lineup, so you can pin down which machine is right for you. Apple is now offering 2019 iMacs in two screen sizes. The 5K 27-inch model sports a resolution of 5120 by 2880, while the 4K 21,5-inch model has a resolution of 4096 x 2304 pixels. 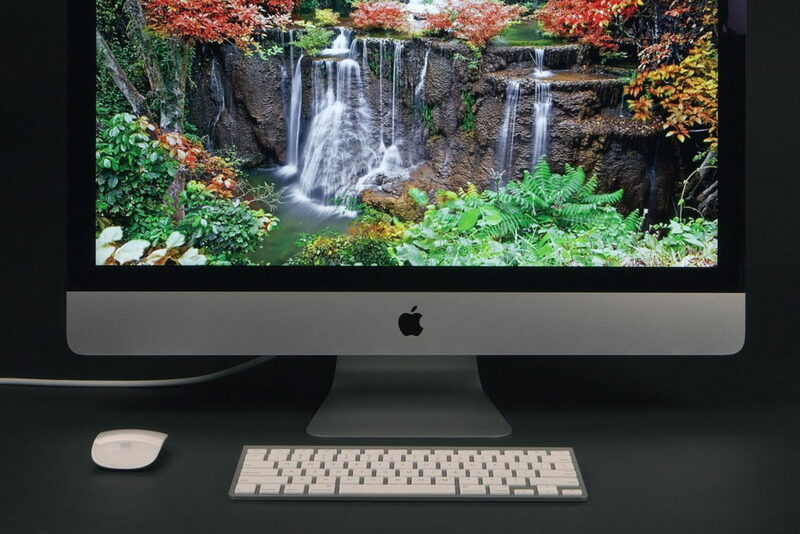 Both iMac models include support for wide color, allowing for vibrant color and impressive picture quality. If the display resolution is all that matters to you, then the 5K 27-inch model is a better choice. However, a 4K resolution is still an appealing option if you want to save some cash. Apple now equips its iMacs with both 8th-gen and 9th-gen Intel processors. 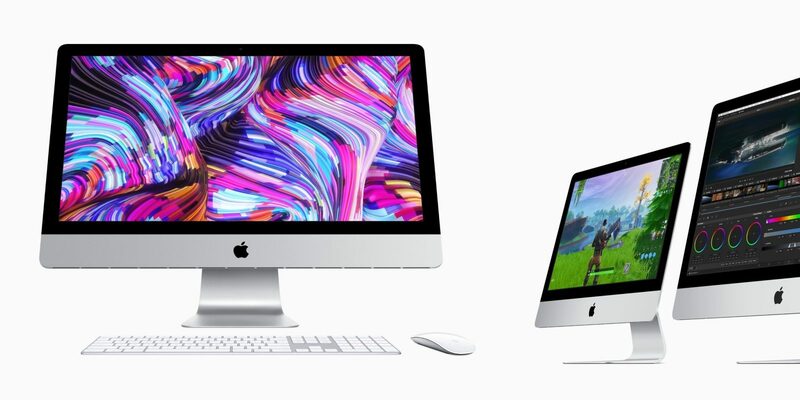 Apple confirms that the 2019 iMacs offer twice the performance compared to its predecessors. All 5K models now come with 6-cores under the hood, allowing you to handle every task you throw at them. If you are in the market for an iMac that takes care of your basic needs like web browsing, emailing, or Office tasks, a model with an i3 processor is a better option. However, if you are a pro user who engages in CPU-intense tasks like gaming or video production, it’s a good idea to go for a six-core processor. 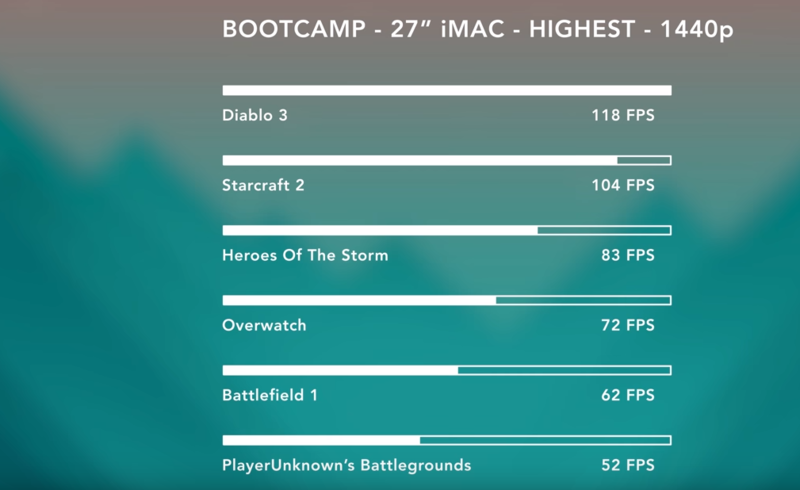 When it comes to graphics cards, Apple now relies on AMD for its GPUs used for Mac desktop computers and laptops. In reality, all 2019 iMacs now feature AMD Radeon Pro GPUs. It remains unknown why Apple does not provide iMacs with NVIDIA graphics cards. 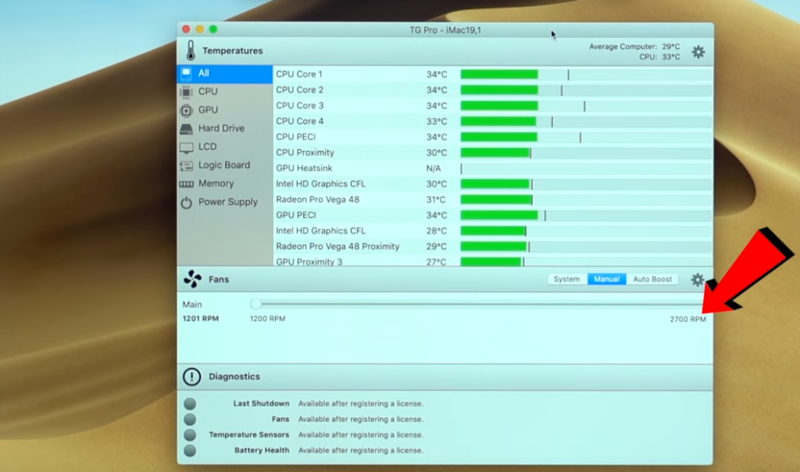 Tech experts say that a Mac with NVIDIA GPUs may lead to slow performance. As for RAM options, all 2019 iMacs are now packed with 2,666MHz DDR4 memory. The starting model feature 8GB of RAM. However, it’s worth paying an extra to get a model with 16GB, 32GB, 64GB of memory instead. 3. Is Core i9 worth the upgrade? Apple is now selling iMacs with three different configurations. The maxed-out model now retails for $2,299 in the US. For that price, you will get an iMac with 3.7GHz 6-core 9th-generation Intel Core i5 processor, 8GB of RAM, and Radeon Pro 580X. However, you can configure a 27-inch iMac with a 9th Generation Intel Core i9 CPU with 8 cores and 16 threads. Apple confirmed that the adoption of Core i9 delivers up to 2.4 times more performance than the 2017 iMac, making it a perfect alternative to iMac Pro, Apple’s workstation with Intel Xeon processor. Basically, the Core i9 iMac still lagged behind the iMac Pro with 10 cores but has a similar performance to the 8-core iMac Pro during our CPU Benchmark test with Geekbench 4. 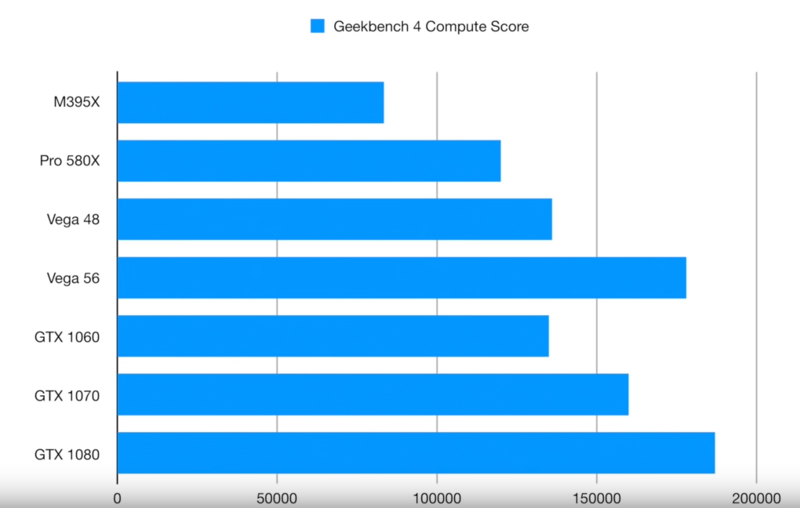 For the single core test on the 2019 iMac with Core i9 CPU, we are getting 6,406 scores, a %15 percent faster than what we get on the maxed-out 2017 iMac. 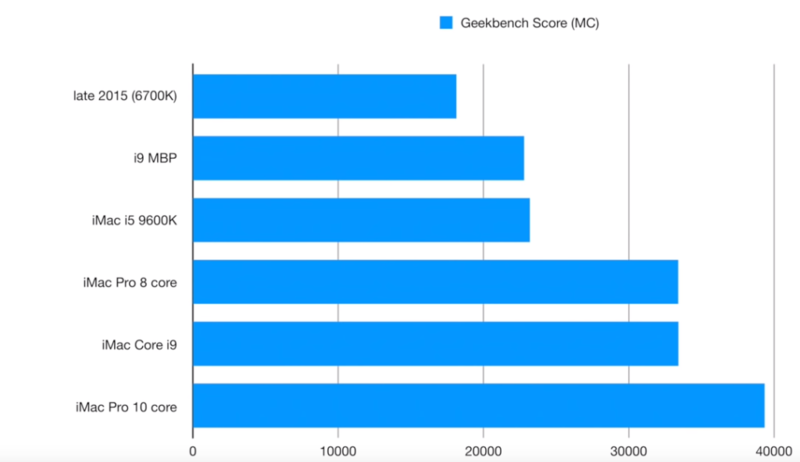 For the multi-core test, the 2019 iMac scored around 34,000 points. That’s a 71% higher than the 2017 iMac. Internally, the 2019 iMac with a Core i9 CPU also comes with a Radeon Pro Vega 48 GPU with 8G HBM2 memory. Apple has not specified how it performs on an iMac, but we ran some tests and let’s look at the scores below. The Vega 48 graphics card really outperformed the Pro 580X GPU found inside the standard Core i9 iMac, while still lagging behind the Vega 56 from the 2017 iMac Pro. One thing that stands out is that the Vega 48 seemed to be more powerful than the GTX 1060. When it comes to gaming, Apple iMac has never been meant for gaming, but there are still a lot of games for Mac out there. The Vega 48 can handle a lot of games like Diablo 3, Overwatch, or some graphics-intense titles like Battlefield 1 or Rise of the Tomb Raider. Basically, you will get better frame rates compared to the Pro 580 GPU inside the 2017 iMac (figure above). In short, it’s worth paying an extra $400 if you are one of those who is looking for an iMac Pro alternative out there. Also, you can pay to get more RAM and storage. For those with basic needs, the standard iMac is still a better option. 4. Does the 2019 i9 5k iMac overheat? One question that we get asked a lot is “does the new Core i9 iMac gets overheating issues?”. Like its predecessors, the new iMac still has one single fan. We ran some tests using TG Pro, one of the most reliable temp monitors for Mac and got some scores. The speed fan is exactly the same as we had with 2017 iMac model (2700 RPM). During our intense use, the machine remained cool and speed fan reached nearly 2000 RPM, which is pretty surprising. 5. How do you buy Apple’s new iMac? The iMac 2019 is now available in most parts of the world, but it does not come cheap. So, it’s a good idea to spend some time making sure you grab the right model at the best price. In reality, Apple is now selling its new iMacs at its online shopping page, but buying a new iMac directly from Apple is no small investment. Specifically, the iMac 2019 now starts at $1,799 for the model with the 8th-gen processor, Retina display, and Radeon Pro 570X GPU. The maxed-out model retails for $2,299 for the 9th-gen Intel processor and Radeon Pro 580X GPU. However, there is no shame in sticking with an older iMac model. In reality, we bring you the best deals on older iMacs on the market. A new 2017 iMac with 4k Retina display and 1TB Fusion Drive costs $1,259 at Amazon, a great deal for a powerful desktop computer. The 2019 iMac is an upgrade we have been expecting from Apple. Despite small design changes, the 2019 iMac serves as a better option for both big fans and newcomers. Don’t forget to share your thoughts on which iMac is right for you in the section below. Previous articleHow to remove iCloud Activation Lock from iPhone / iPad? Apple iPhone XS vs Samsung Galaxy S10: Which one is right for you?